Take your snorkeling or diving to the next level with a Yamaha Seascooter RDS300. The new Yamaha Seascooter RDS300 is the top performer in the Recreational Dive Series. 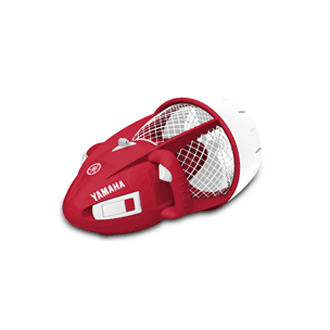 Yamaha made diving and snorkeling even better with the all new RDS300. 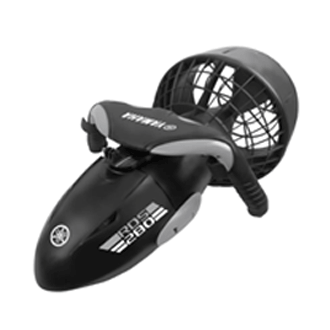 By adding 2 speeds and reinforced nose cone that protects the unit during transport and in rough environments, the RDS300 takes this dive propulsion vehicle to the next level. 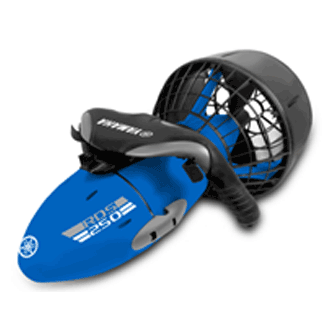 The RDS300 provides two 2 speeds allowing you to save air, stay down longer and get more fun out of diving! 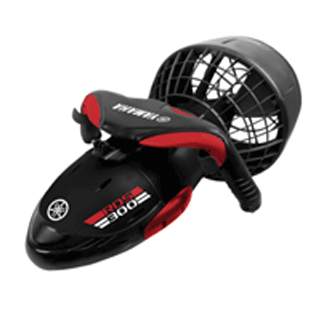 The Yamaha Seascooter RDS300 is compact and easy to carry. 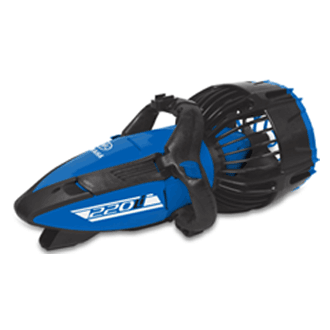 It includes a heavy duty nylon duffle bag, battery and charger for a complete ready to us package. FREE USA SHIPPING Coming Soon!